Working in a piano shop, I am faced with many renditions of this little ditty on a daily basis. When trying out a piano it’s a piece that’s easy and comes to the fingers naturally. Of course, the shortened version is only a minute or two long as well, which makes it the perfect test piece when trying to find the perfect piano. 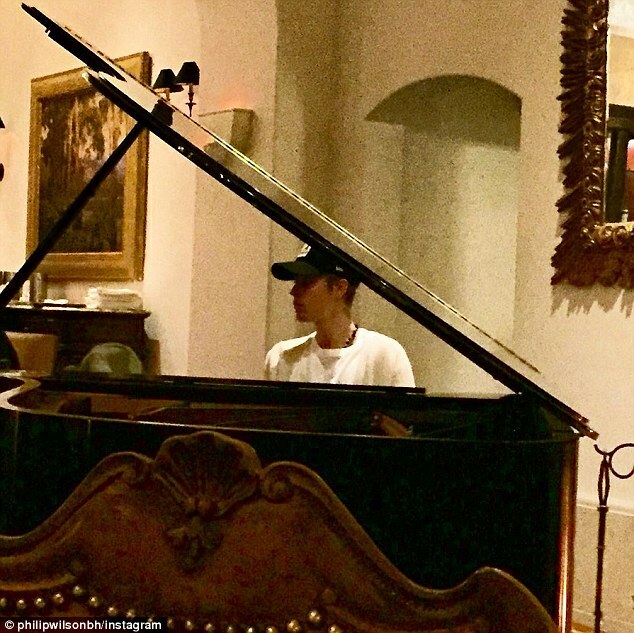 Often there are little kids sitting at various pianos in our showroom giving beautiful renditions of the piece, which would surely put Bieber to great shame. The star could clearly do with some piano lessons, but in the meantime it looks like he has taken to playing on the grand piano in the lobby of a particular Beverley Hills hotel on a frequent basis. Bieber owns an apartment in the hotel in question, so there is not much chance of him being quiet and going away, unfortunately. If you fancy having a go at the absolute classic of the classical world, then find yourself a piano and get going. Music for the Fur Elise can be found anywhere and everywhere and in every format you can possibly think of (as it is by far one of the most popular pieces of piano music ever). If you don’t currently have access to a piano, then they are pretty easy to come by too. Digital pianos are becoming the most practical option by far, and they are cheap and easy to set up (as well as not having to worry about things like tuning). If you want to indulge then have a look at models such as the Chase P50, the Chase P-55, the Kawai ES-100, and the Kawai KDP-90. Next Next post: Bowie hits the charts!